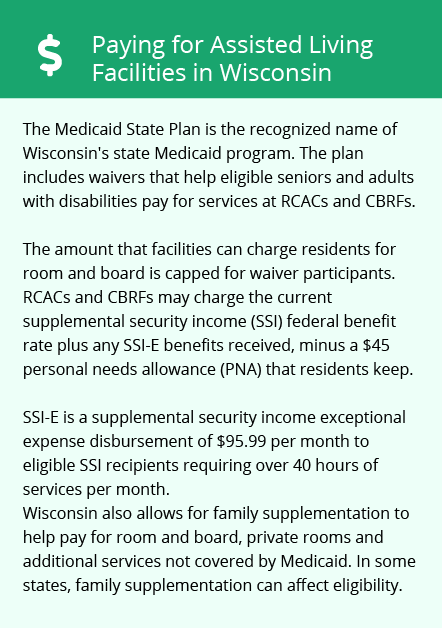 The average cost of memory care in La Crosse is $4,125 per month. This is lower than the national median of $4,650. To help you with your search, browse the 5 reviews below for memory care facilities in La Crosse. On average, consumers rate memory care in La Crosse 4.6 out of 5 stars. Caring.com has helped thousands of families find high-quality senior care. To speak with one of our Family Advisors about memory care options and costs in La Crosse, call (855) 863-8283. With 51,800 residents, La Crosse is the largest city in western Wisconsin. Senior citizens account for 13.5 percent of the city's population, and this number is projected to double by 2040, which is likely to increase the number of dementia diagnoses in the region. Alzheimer's disease, dementia and similar conditions primarily affect older adults, including one in three seniors over 85. Dementia patients who require personal assistance are served by one memory care facility located in La Crosse. Additional options are available in other parts of the county and in surrounding areas. 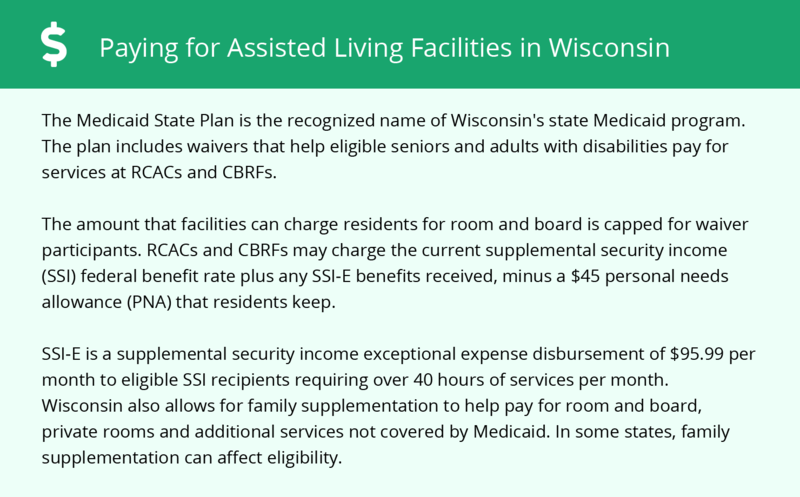 In Wisconsin, community-based residential facilities, residential care apartment complexes and adult family homes are permitted to care for adults with dementia. When considering the affordability of memory care, Wisconsin residents may want to consider their income tax liability. The state does not tax retirement benefits from the Social Security Administration, armed forces or railroad and certain government institutions. However, proceeds from other retirement plans are subject to state income tax although some credits are available to low-income filers. Thanks to the city's low crime rate, seniors and their family members can enjoy peace of mind. With one being the safest and 100 being the most dangerous, La Crosse has a property crime score of 45.6 and violent crime score of 20.9, which is lower than other parts of the state. For added security, most memory care facilities have cameras and other access controls. Winters in Wisconsin can be harsh. La Crosse receives more than 40 inches of snow annually, and January lows often dip into the single digits. Due to the varied and often cold conditions, decision makers may wish to determine which safeguards facilities have to protect residents during severe weather. The La Crosse area is home to world-class medical facilities, including those specializing in brain health and dementia care, such as the Gundersen Lutheran Medical Center and the Mayo Clinic La Crosse Center for Advanced Medicine, in the event of medical emergencies or illness. Memory Care costs in La Crosse start around $4,125 per month on average, while the nationwide average cost of memory care is $4,778 per month. It’s important to note that memory care rates in La Crosse and the surrounding suburbs can vary widely based on factors such as location, the level of care needed, apartment size and the types of amenities offered at each community. La Crosse and the surrounding area are home to numerous government agencies and non-profit organizations offering help for seniors searching for or currently residing in an assisted living community. These organizations can also provide assistance in a number of other eldercare services such as geriatric care management, elder law advice, estate planning, finding home care and health and wellness programs. To see a list of free memory care resources in La Crosse, please visit our Assisted Living in Wisconsin page. La Crosse-area assisted living communities must adhere to the comprehensive set of state laws and regulations that all assisted living communities in Wisconsin are required to follow. Visit our Memory Care in Wisconsin page for more information about these laws.